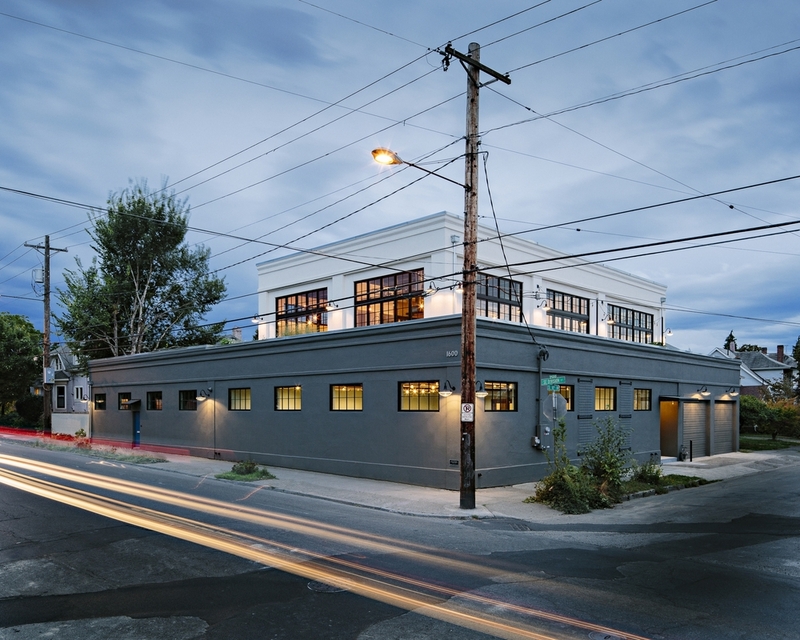 This unique home is the poster child of adaptive reuse. Starting with a building that intermingled three structures from different periods over the last century, Emerick Architects crafted a strategy to reuse the structure, adding a penthouse and a roof garden creating an urban oasis and a highly energy-efficient home. With almost 2000 square feet of solar arrays, this project is practically off-the-grid. 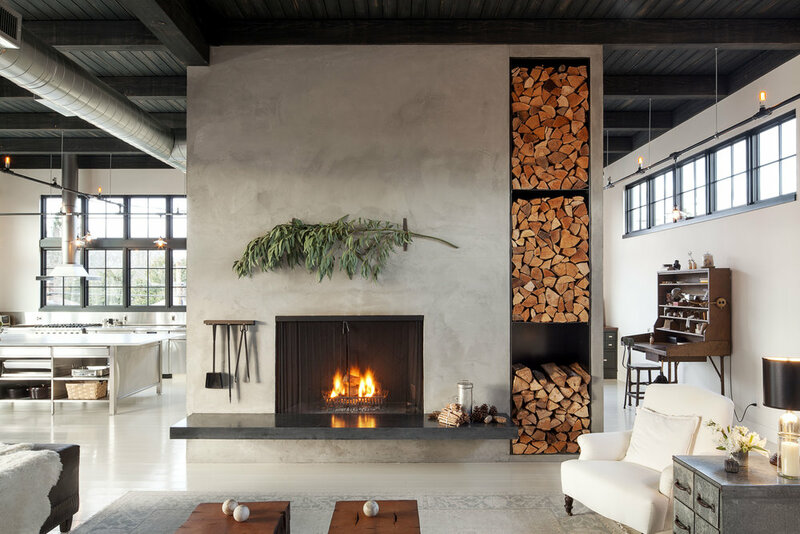 Marrying practicality with craftsmanship, almost everything for this project was handmade locally from raw materials by Portland artisans including cabinetry, steel work, railings, doors, stairs, lighting fixtures, stucco and plaster.